Little is known quite yet about this new bull, but I like what I see. 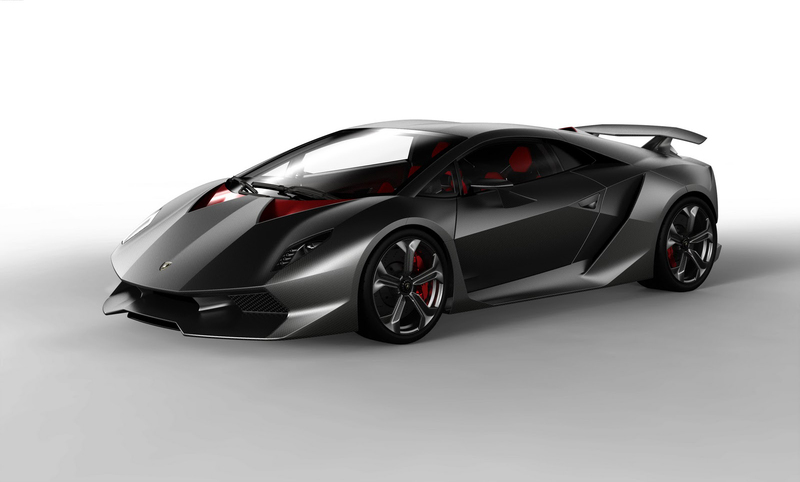 Every single piece of the car is fashioned from carbon fiber which makes sense seeing as Sesto Elemento literally means sixth element in Italian. The tailpipes are even made from a composite called Pyrosic!